Richard Roxburgh is one of Australia's best-loved and most versatile actors. For his work in films like Moulin Rouge! to the lead role in TV's Rake, as well as his many highly acclaimed performances with the Sydney Theatre Company, Richard Roxburgh has become a household name. Richard has been successful on the other side of the camera too. He directed feature film, Romulus, My Father and was co-creator of the award-winning television series, Rake. 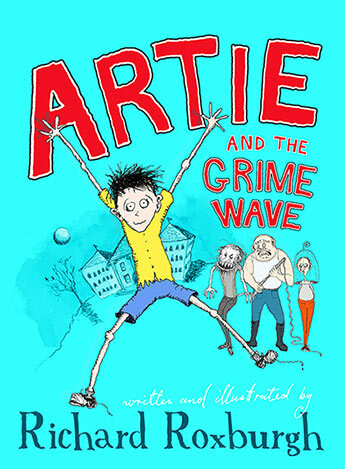 Richard has always drawn and written stories to entertain himself, but Artie and the Grime Wave is his first book for children. 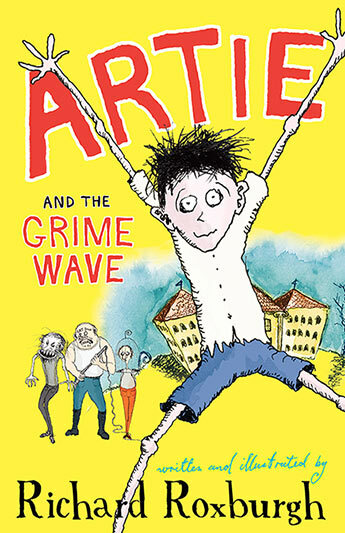 A fabulously funny madcap adventure from the multi-talented actor, director and writer Richard Roxburgh, now writing and illustrating books for children.